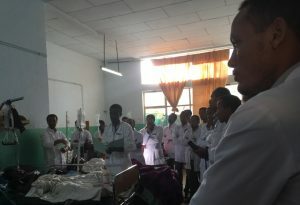 Since initial needs assessments and consultations, BISC teams have continued returning to Gondar University Hospital in Ethiopia for Primary Trauma Care (PTC) courses and for continued monitoring and evaluation. 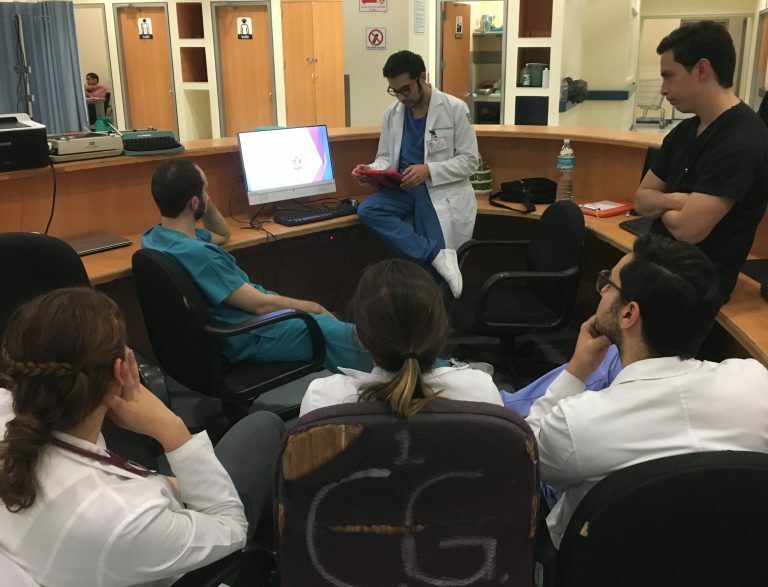 Our team returned recently to lead the fourth PTC course, and for the first time now with surgical officers and general practitioners from primary and district hospitals in attendance; the team also delivered for the first time a case-based nursing trauma course. 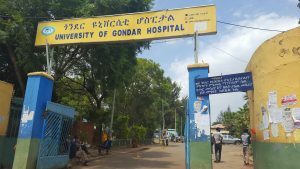 The Urology Project kicked off with a needs assessment and consultation at Gondar University Hospital (GUH) in December 2013. 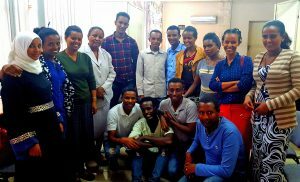 To address the high burden of urologic cases and shortage of surgeons with additional training in Urology, Ethiopia and Branch teams have recruited an additional surgeon to sub-specialize in Urology. 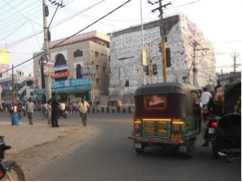 The proposed clinical Urology program included introduction of endoscopic skills, acquisition of a functioning CT scan, and development of a Stone Centre at the new, renovated GUH facilities. Also proposed were undergraduate and postgraduate training programs to institute formal urologic training curriculum, including tele-education and bilateral exchange training opportunities. 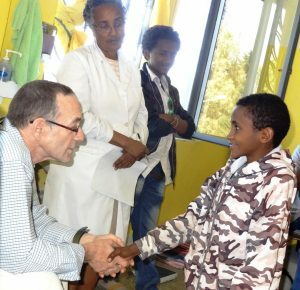 The Spine Deformity Program began in 2015 when its needs assessment reflected the absence of native surgeons providing advanced spinal surgery locally within Ethiopia’s public health system, with no Ethiopian surgeons providing deformity correction surgery for adults or children and no national or local programs in existence for detection of spinal deformity. 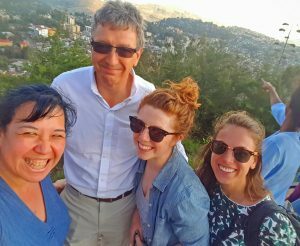 With financial support from the American Jewish Joint distribution Committee (JDC), many Ethiopian patients travel to the Foundation of Orthopedic and Complex Spine (FOCOS) in Ghana to have surgery; Dr. Rick Hodes, working for the JDC also assesses many spine patients in Ethiopia. However, the number of patients with severe deformity requiring surgery greatly outnumbers existing support. 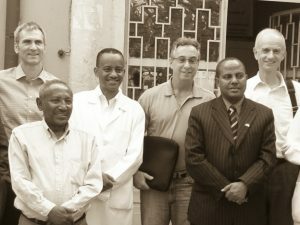 For a sustainable Ethiopian Spine Deformity Program, fundamental components include: (i) Full delivery of care by local Ethiopian professionals – requiring investment in education and mentorship; (ii) Support of the Ethiopian Ministry by the Branch and the JDC for delivery of national priorities and the program; (iii) Engagement with and leadership from local academic groups (Neurosurgery and Orthopedic Departments). Currently the program is growing with development of a Clinical Assessment tool and cell-phone based ‘deformity recognition’ screening tool; mentoring and training opportunities for bilateral clinical exchanges between UBC and Ethiopian trainees; continued relations with both Neurosurgery and Orthopedic Departments at Black Lion hospital; and collaboration enhancement between existing local expertise and the JDC-run spine program. Across the globe, many women suffer from stigma associated with disfiguration, socially excluding injuries, and trauma often inflicted on them for reasons due to their ethnicity, social traditions or typical environmental conditions surrounding them. 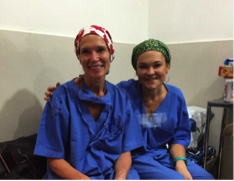 Reconstructing Women International program is aimed to treat patients in their local communities by international women plastic surgeons through the use of local medical facilities. This is done through the collaboration of local medical professionals, national plastic surgical societies, or other existing specific plastic surgery bodies. 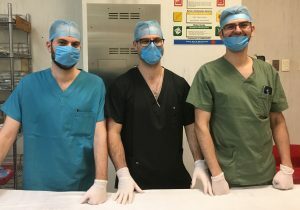 Collaborations between UBC, Vancouver General Hospital, Ministry of Health in Indonesia and the National Brain Center (PON) have been fostered at the request from the Foundation for International Education for Neurological Surgery (FIENS) for assistance with Institutional Specialty Expertise development. The institute located in Jakarta is a national resource known as being one of the top national centers in Indonesia. It strives to meet international standards and to provide the highest quality of care for Indonesia. On a national scale, development of skills and expertise will greatly impact the scope and quality of care for neurological conditions. The Clinical components include Neurology, Neurosurgery, Critical Care, Anesthesiology and Physiatry. In 2015, BISC Faculty conducted preliminary environmental scans in Mexico City. Another BISC team later conducted a trauma needs assessment and consultation there prior to the initial bilateral exchange in Mexico City with the Canadian Collaborative Center of Excellence for Global Humanitarian Surgical Care (see collaborations) in 2017.